San Diego is one of the most desirable and popular destinations around the world because of its ideal climate. As a result plants from all over the world can be grown in gardens here. 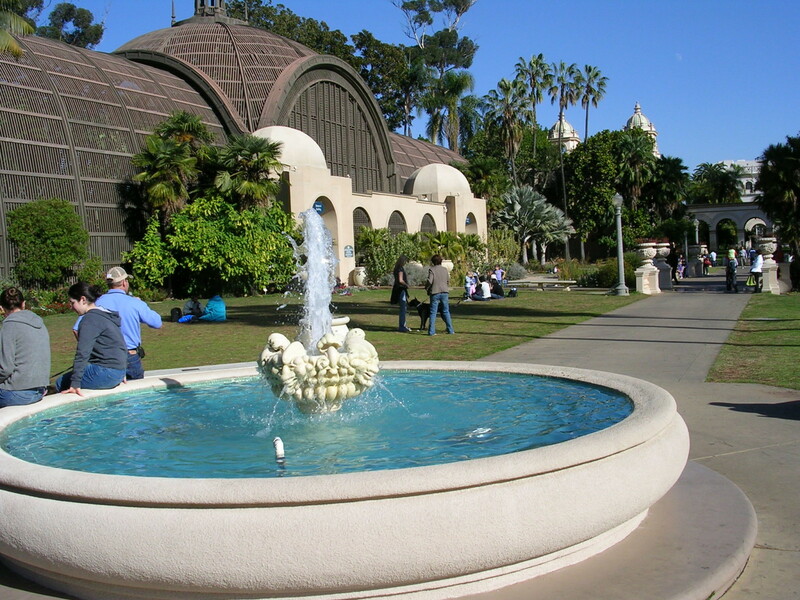 The pride and joy of San Diego is Balboa Park, an incredible public space that contains world class museums throughout its length. 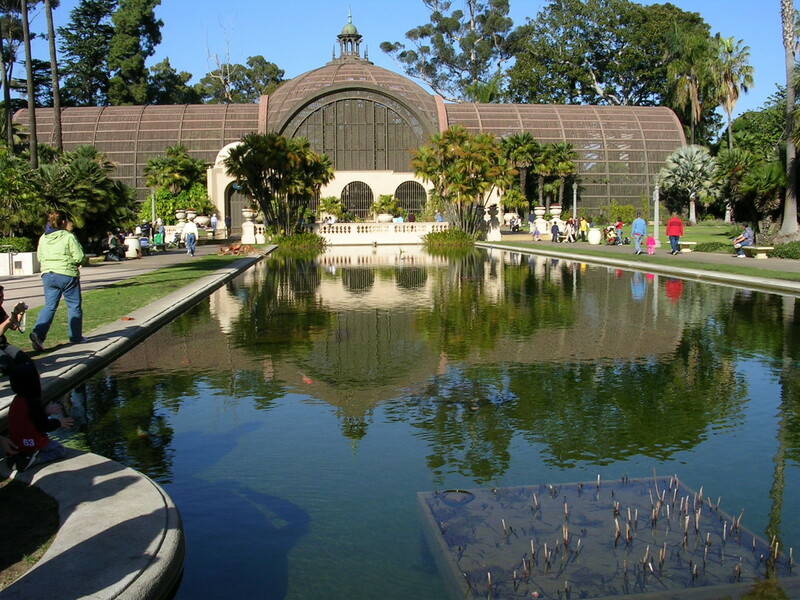 One of the most popular venues within the park are the San Diego Botanical Gardens. This fountain helps to invite visitors to view the gardens. This entry was posted in Around the World, Best of ..., Great Places and tagged US Travel, World Travel. Bookmark the permalink.